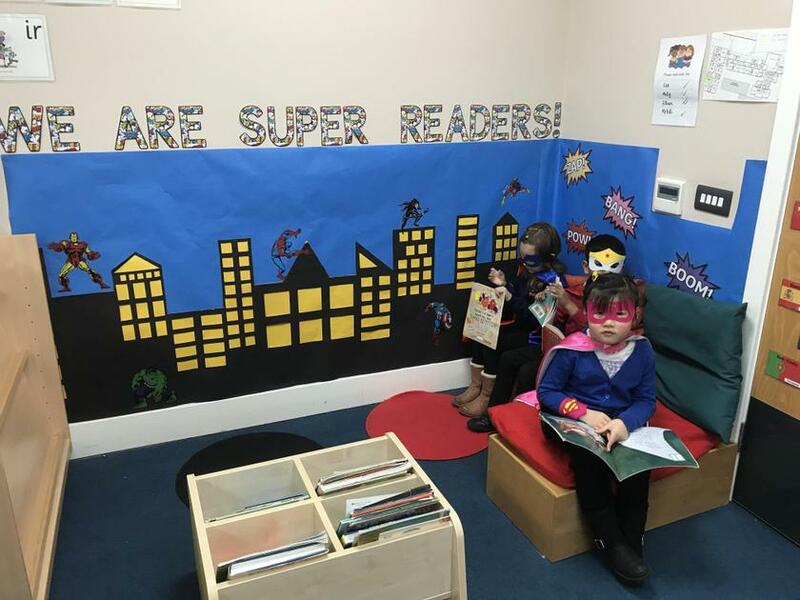 World Book Day was a huge success. 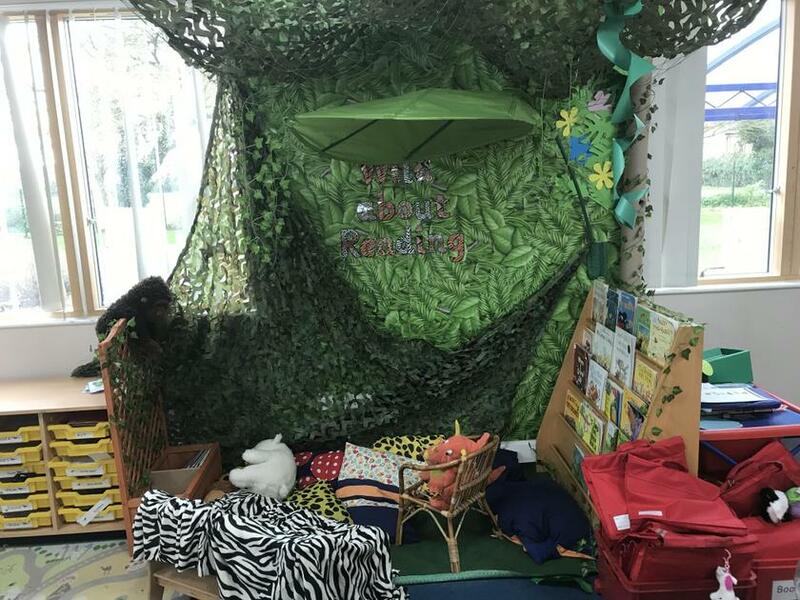 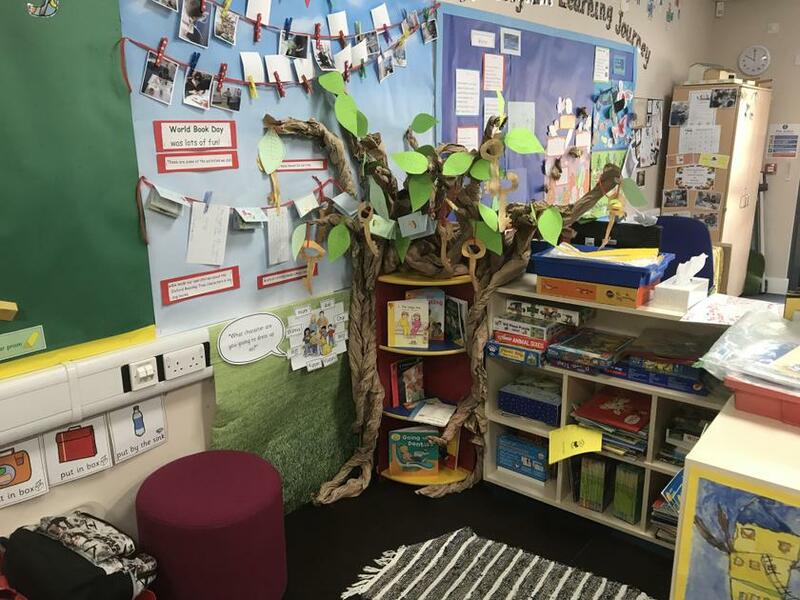 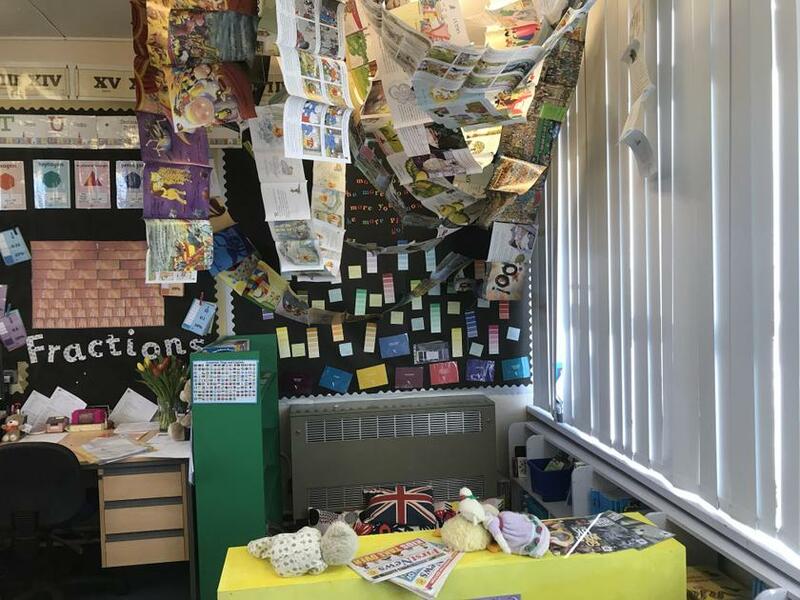 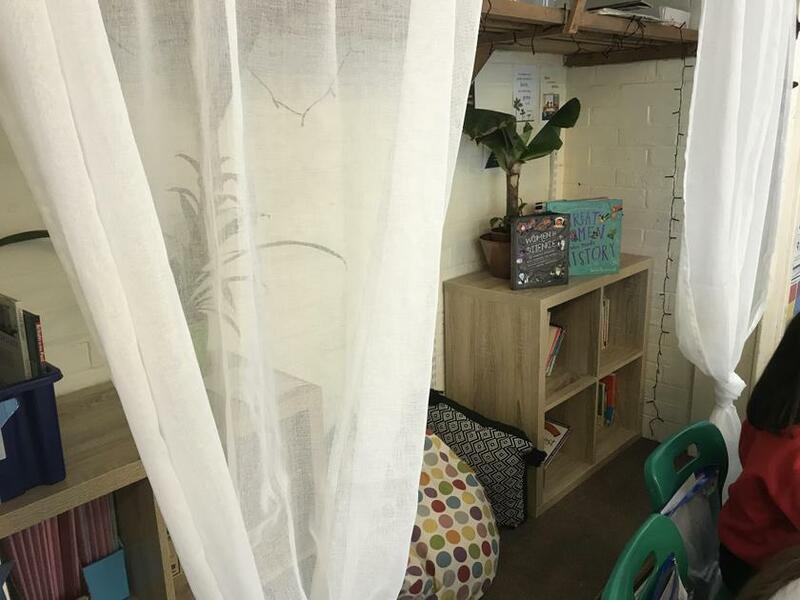 The children and staff have enjoyed developing their reading corners. 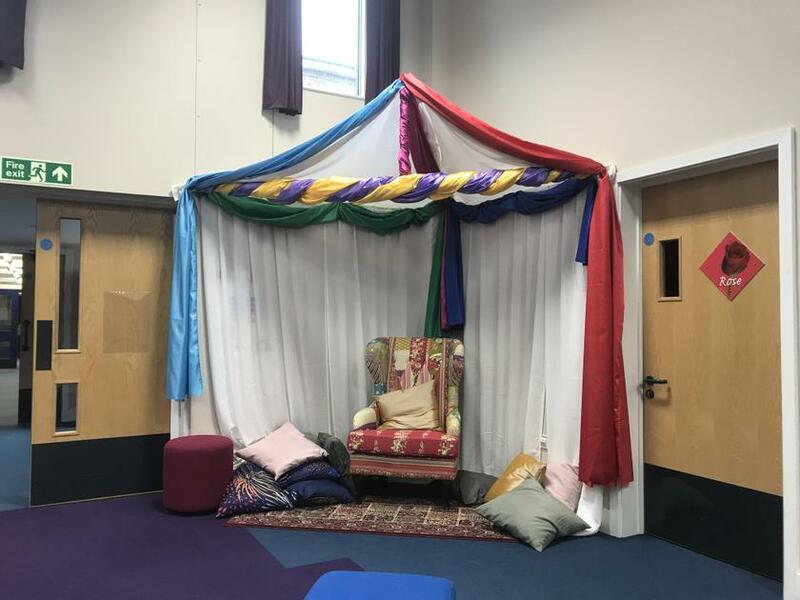 We’ve had lots of take up for break time reading around the throne. 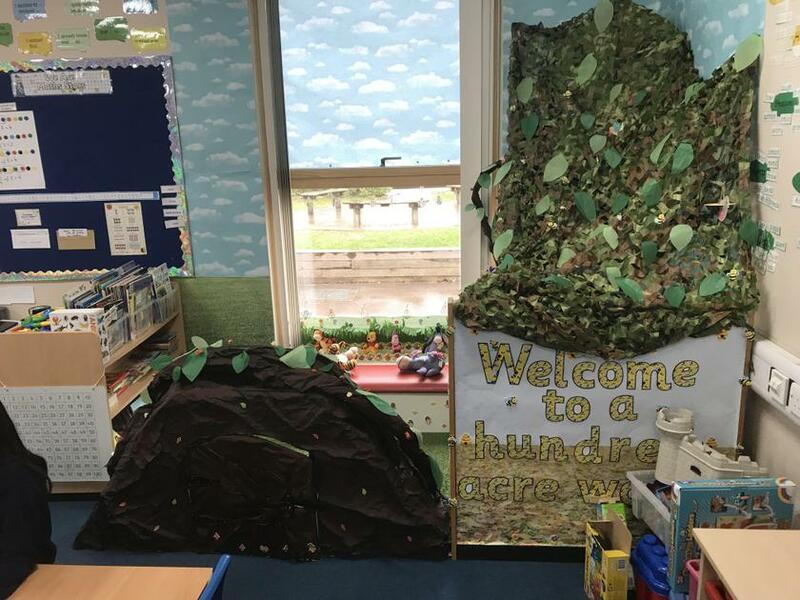 The student costumes were amazing and we’d like to thank all the parents and carers who helped make the day so successful.